In-use cover for PW, PMB, High Capacity PGL balances and PMB Moisture Analyzers can protect your products from dust and other material. The in-use cover for NBL/EBL helps to protect the product from dust and material. This disposable item helps keep the balance clean while still letting the user gain access to all the functions. Protect your 120mm top loading NBL/EBL from dust and spills with an in-use cover. You can still use the balance and access all of its functions while the disposable cover is on. The disposable, see-through dust cover for NBL/EBL 300mm x 400mm pan helps to protect your lab balance from dust and spills. This in-use cover helps keep the balance clean while still letting the user gain access to all the functions. The in-use, see through, disposable wet cover for CBD/CBC/AZextra/CCEU scales increases your product's longevity by protecting it from dust and other material. Protect your WBW/WBZ from dust and other materials with this pack of 10 see-through, in-use wet cover. Reduce the need for costly maintenance while retaining the ability to use your product. Pack of 20 disposable, see-through in-use covers to protect WBW and WBZ scales from dust and other material. Keep your product clean without hindering its functions. Protect your WBW/WBZ from dust and liquids with this in-use wet covers. This disposable product keeps your scale clean while letting your use your scale normally. Increase your GBK/GBC/GFK/GC/GK's longevity with this pack of 5 disposable in-use wet covers. Protecting your product from dust and other material reduces the need for costly maintenance. Use this pack of 10 disposable in-use wet covers to keep your GBK/GBC/GFK/GFC/GC/GK clean and protected from dust and other material. The covers are see-through, allowing users to use the products when they're covered. Keep your GBK/GBC/GFK/GFC/GC/GK clean and protect it from various material with this see-through, disposable in-use wet cover. It protects the scale without hindering the user, allowing full access of the scale's features. 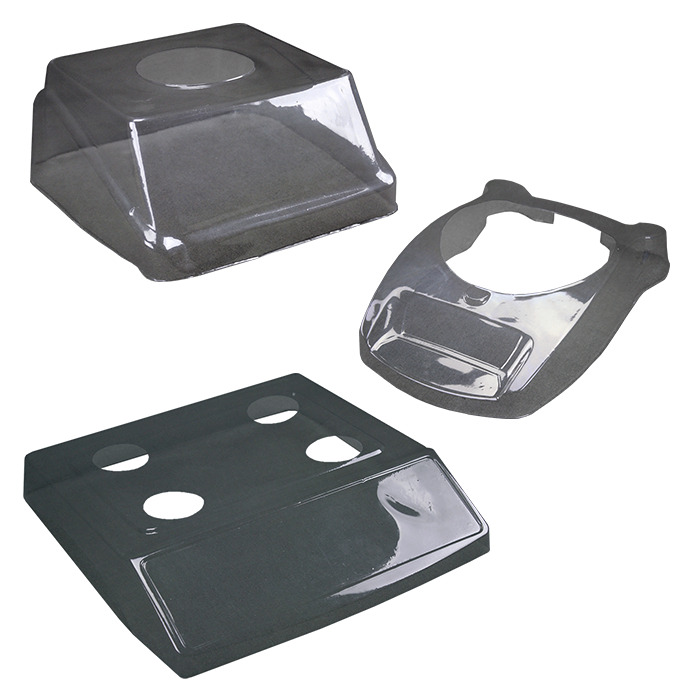 Protect your HCB from dust and other material with this disposable, in-use wet cover that is see-through to let users access their product normally. Protect your CQT from dust and other material with this disposable, see-through, in-use wet cover. Users can still access the product as usual, as none of its functions are restricted by the cover. Protect your HCB from dust and spills with this pack of 5 disposable, see-through in-use wet covers that do not hinder the user when accessing the balance's features. Protect your HCB from dust and other material with this pack of 10 see-through, disposable in-use covers. The balance is fully operational while it is protected. This pack of 5 disposable, see-through in-use covers are designed to keep the CQT clean and fully operational while protected from dust and other material. This pack of 10 see-through, in-use covers are disposable for added convenience. Protect your CQT from dust and spills while operating your product with full functionality. Protect your AE402/ABK/AFK/Warrior from dust and other material with this disposable in-use wet cover. It's see-through, ensuring you have full access of the product's features while it is protected. Increase your LBK's longevity by protecting it from dust and spills with the disposable, see-through in-use wet cover. Keep your scale clean without hindering your access to its features. Protect your CBD/CBC/CBK/CCEU/AZextra from dust and spills with this pack of 5 disposable in-use wet covers. They are see-though to let users access the scale's functions while keeping it clean. Protect your CBD/CBC/CBK/CCEU/AZextra from dust and spills with this pack of 10 disposable in-use wet covers. The covers are see-through, which allows users to operate the product while keeping it clean. This pack of 5 disposable in-use dust covers protects your LBK from dust and spills while letting users operate the product without hindrance. This pack of 10 disposable in-use covers for the LBK can protect your product from spills and dust. The covers are see-through to ensure users can operate the LBK while it is kept clean. Keep the CB clean and safe from dust and spills with the disposable in-use cover. The cover allows users to operate the CB without limitations while keeping it clean.